Justin Original Work Boots - Cochise Waterproof Soft Toe $164.95 Free Shipping! 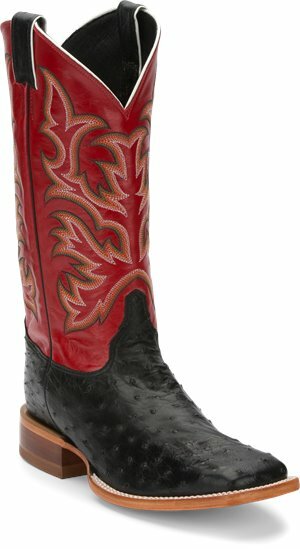 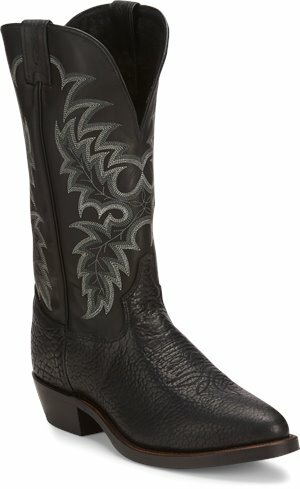 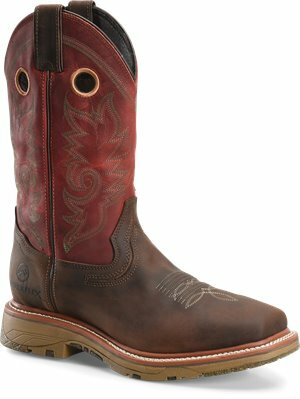 Justin Original Work Boots - Cochise $149.95 Free Shipping! 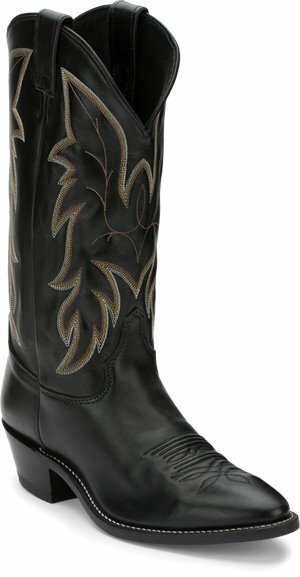 Justin Boot - Beau $297.00 Free Shipping! 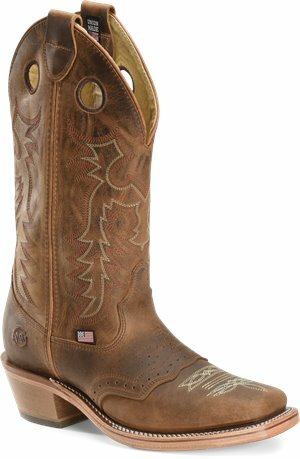 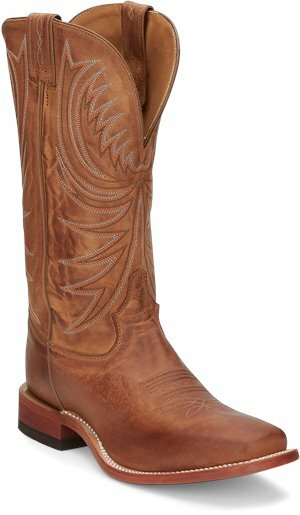 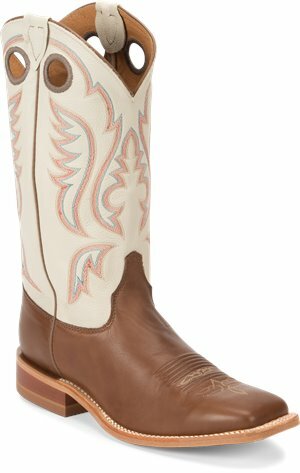 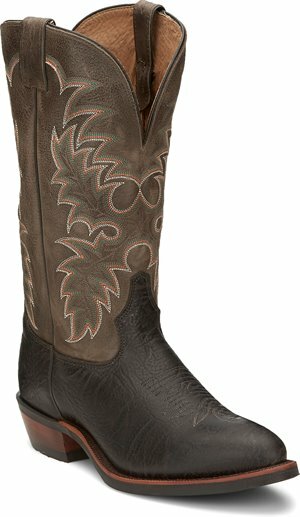 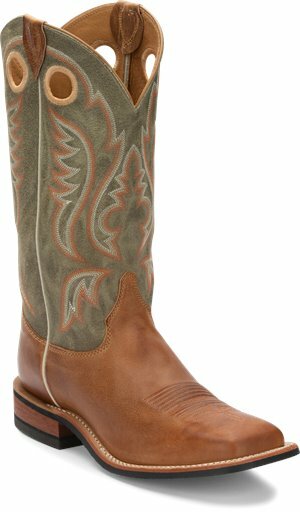 Justin Boot - Pascoe Full Quill $437.00 Free Shipping! 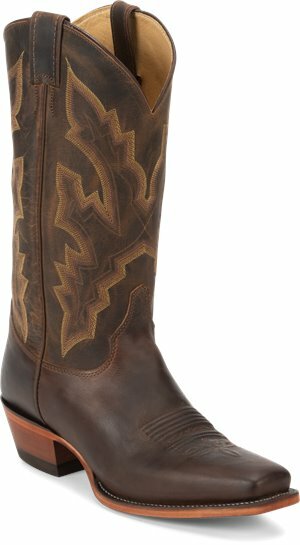 Justin Boot - Jacksboro $194.95 Free Shipping! 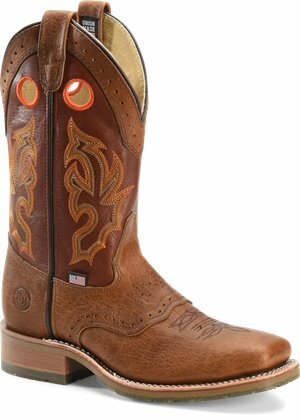 Tony Lama Boots - Krauss Tan $199.95 Free Shipping! 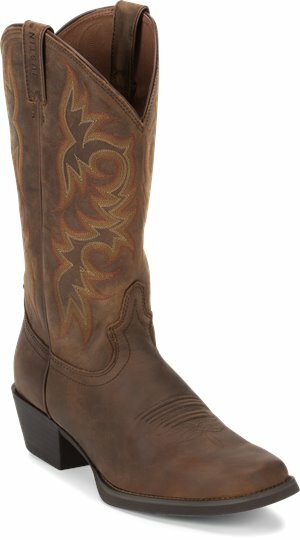 Tony Lama Boots - Krauss Brown $199.95 Free Shipping! 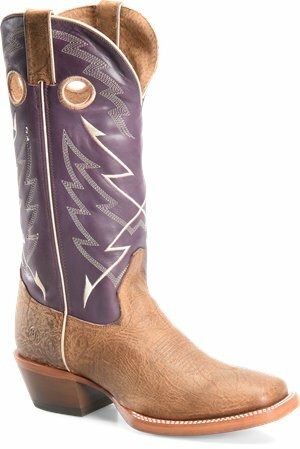 Tony Lama Boots - Krauss $199.95 Free Shipping! 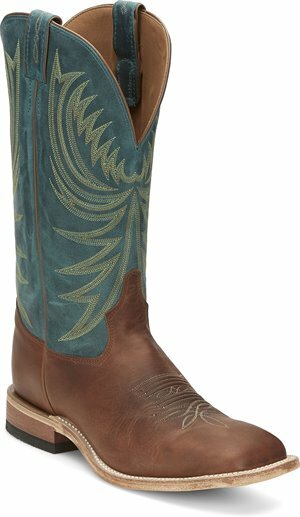 Tony Lama Boots - Bimgham Green $199.95 Free Shipping! 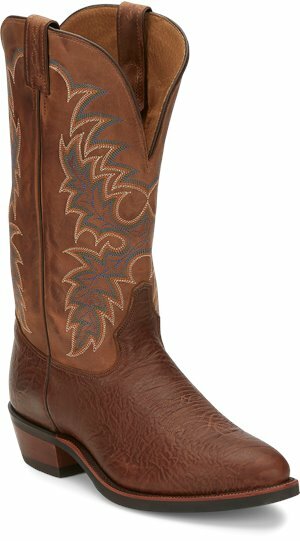 Tony Lama Boots - Bingham Cognac $199.95 Free Shipping! 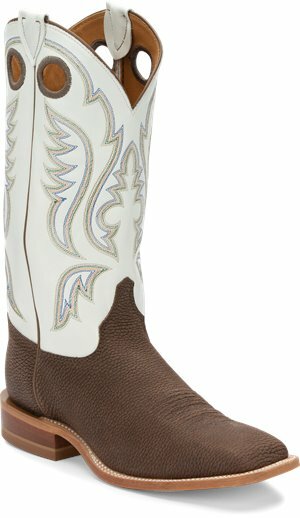 Justin Boot - Driscoll $198.00 Free Shipping! 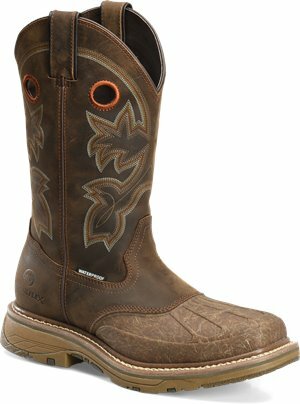 Justin Boot - Huck Brown $168.00 Free Shipping! 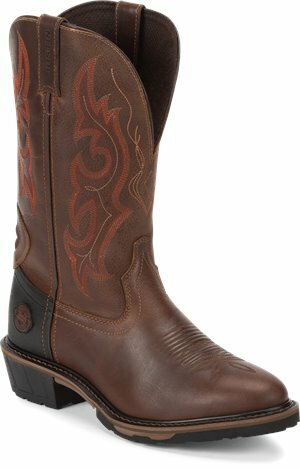 Justin Boot - Quint $168.00 Free Shipping!